Fall is fast approaching and in many parts of the country, the temperatures are starting to get lower at night. This can mean only one thing: Fire pits. The fall fire pit is part of a tradition that gathers people around a warm area to sip a cup of hot coffee, chocolate, or tea and to enjoy each other’s company. 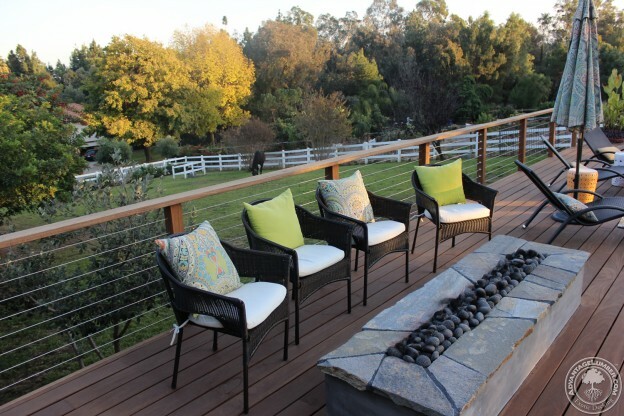 Your patio or deck is already an area where people naturally gather, and during the summer, it was the place to be! 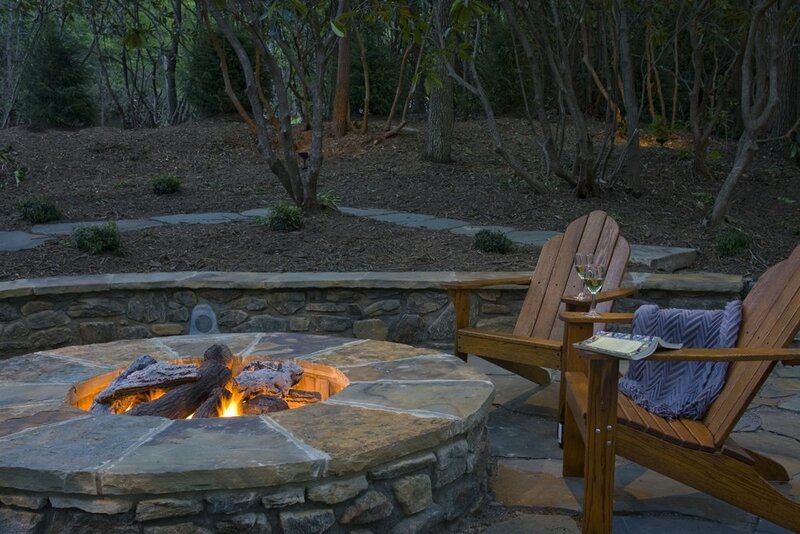 Now, by adding a fire pit, it is also an ideal gathering place to be during the fall. When choosing your fire pit, be very mindful of the style of your home and / or deck because the style of your outdoor space will determine whether or not the fire pit you choose will be the center of focus, or will seamlessly blend in with your deck and surrounding structures. Now, here are a few of our suggested fire pits to choose from that will allow your outdoor space to remain “the place to be” during the fall. Though “traditional fire pits” don’t necessarily have a standard look, they do share some very common design choices. The common design has a rectangular or square shape and is made from brick and cement. Usually these designs will go well with a deck that uses wood balusters, and a home with classic designs such as sliding windows, roofs with pitches, and wood siding (or any variation of each). 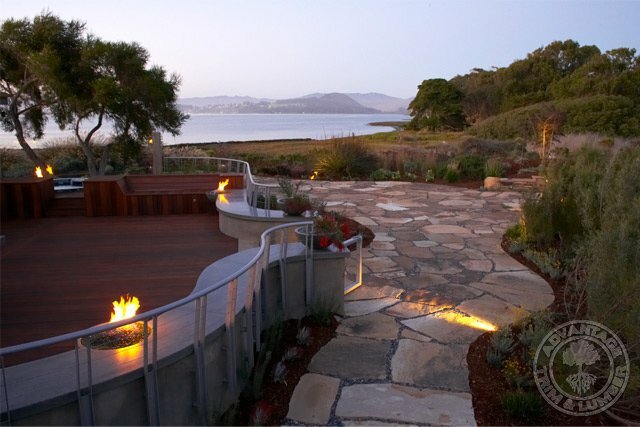 The bowl fire pits are now synonymous with a modern design. These bowl designs are typically made from concrete or metal and are filled with fiberglass crystals or lava rock and use gas as fuel. The simplicity and minimalistic design suits modern homes and some can even be placed on a deck after it has been built. 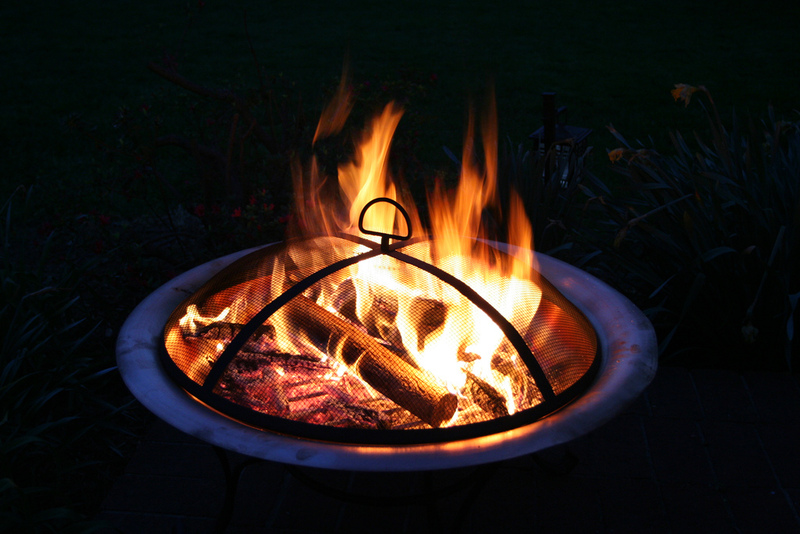 These fire pits are the most cost effective and the easiest to acquire. These fire pits are perfect to add that warm, welcoming fire to any place in your back yard or deck and are especially ideal if you don’t have much space. Most of these are constructed of metal and come in various shapes and sizes so they are suited to blend with any outdoor space. These metallic fire pits are perfect for small back yards. Whatever your choice is, remember to make your fire pit extra inviting this fall by adding comfortable chairs and pillows, and don’t forget to have hot beverages on hand for your family and friends to enjoy during the many hours you will continue to spend in your outdoor area. This entry was posted in Deck Design and tagged deck fall firepit, Decks with Fire pits, Fall Fire Pits, fire pits, Fire Pits for DEcks, outdoor fire pit on September 12, 2016 by Mr. Ipe Hardwood.